Reading biblical commentaries is a necessary but often daunting task for a preacher or bible teacher. his can be especially true if the focus is on textual or historical intricacies. This work is essential, but for the non-specialist a trip down such methodologies can mean getting lost in the weeds. When the biblical book under review is a book like Deuteronomy, which seem so distant from our own world, getting lost in the weeds can keep us from finding anything of true value. For the preacher and teacher, what is needed most are commentaries that show understanding of the theology and practices contained within those books, so that we might hear something of value for own time. The Belief Commentary series, edited by the late William Placher and Amy Plantinga Pauw offers us just such trove of riches. 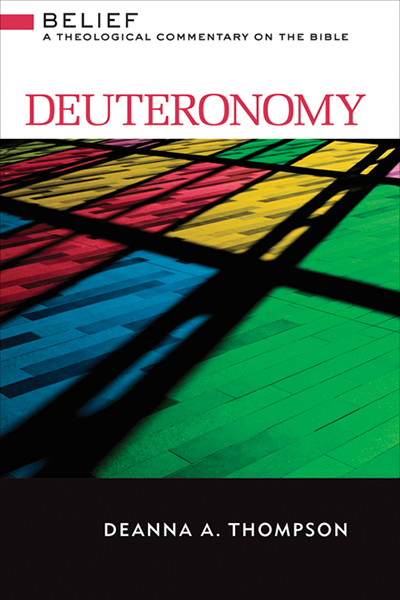 Deanna Thompson’s contribution to this series, focusing on Deuteronomy, is a splendid example of what can happen when a scholar engages a text with exegetical rigor but also theological sensitivity. 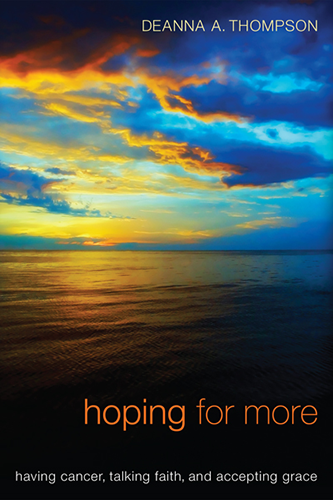 “I learned so much from reading this book, as a pastor, friend and mother. Thompson’s insights are for everyone who has ever struggled with serious illness or loved someone who has, which means that this book is ultimately for everyone. If you have ever wondered, ‘What do I say?’ or ‘What do I do?’ this book offers wise counsel, with humor, intellect, and most of all, grace. 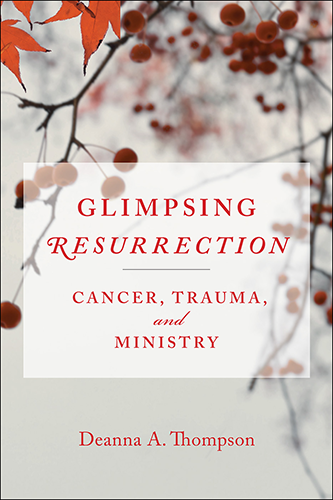 “Deanna Thompson’s honest and faithful book shows how healing happens in community, and how blessing is found amid doubt and pain. This is a book of grace. 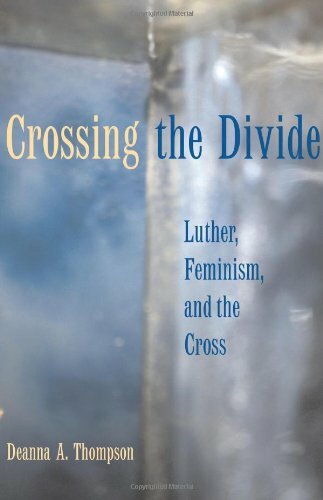 This book is a welcome addition both to contemporary feminist theology and the growing body of literature on the “theology of the cross.” Writing as a Lutheran, Thompson’s book will appeal most to Lutherans and others in the Reformation tradition, but it also will be of interest to those who find themselves on the divide between their feminist sensibilities and the church’s tradition. 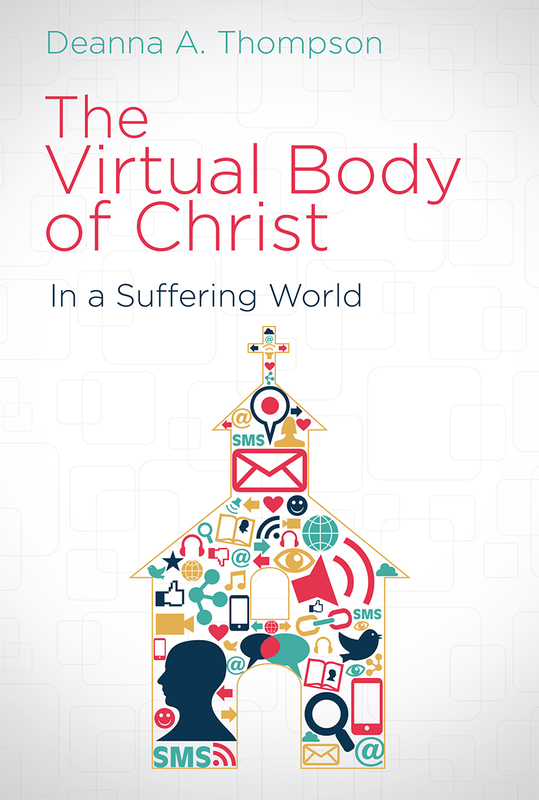 Readable and engaging, this text is recommended for use in upper level undergraduate and seminary courses. For Lutherans immersed in the theology of the cross while insisting upon radical gender equality under the rubric of the Gospel, Deanna A. Thompson’s Crossing … is a must. Having pursued my spiritual journey as a “justification by grace al one through faith alone” Lutheran for the last fifty years, I find her book that breath of fresh air for which I have searched at least three of those five decades. I deem Dr. Thompson’s volume to be profoundly honest, profoundly engaging, profoundly challenging and profoundly faithful to both the Biblical and core traditions of our faith. … Thompson contributes a direct, sustained dialogue between Luther’s own theology of the cross and a range of feminist concerns about the cross, and fleshes out the features of a feminist theologian of the cross.